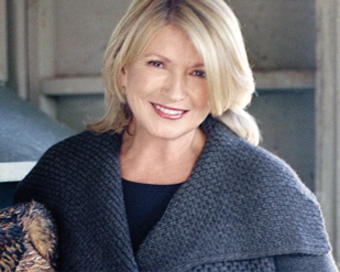 The American lifestyle ‘guru’, Martha Stewart, has sold her lifestyle business empire in a deal worth $353m. The television personality and former prison convict has completed a merger which saw Sequential Brands Group buy her media and merchandising business. She will remain the main shareholder though and hold the position of chief creative officer. The sale has proved a sharp drop in the value of the group which was worth $1.8bn (£1.1bn) when the company went public in 1999 and shares fell 14% in response to the buyout. Despite that, Martha remains popular, especially in the US, where her name had 96% awareness among women in the US, according to a recent study by Sequential Brands Group.